Provide the ultimate convenience to your patients. No more long waiting time. Having too many patients in your clinic? 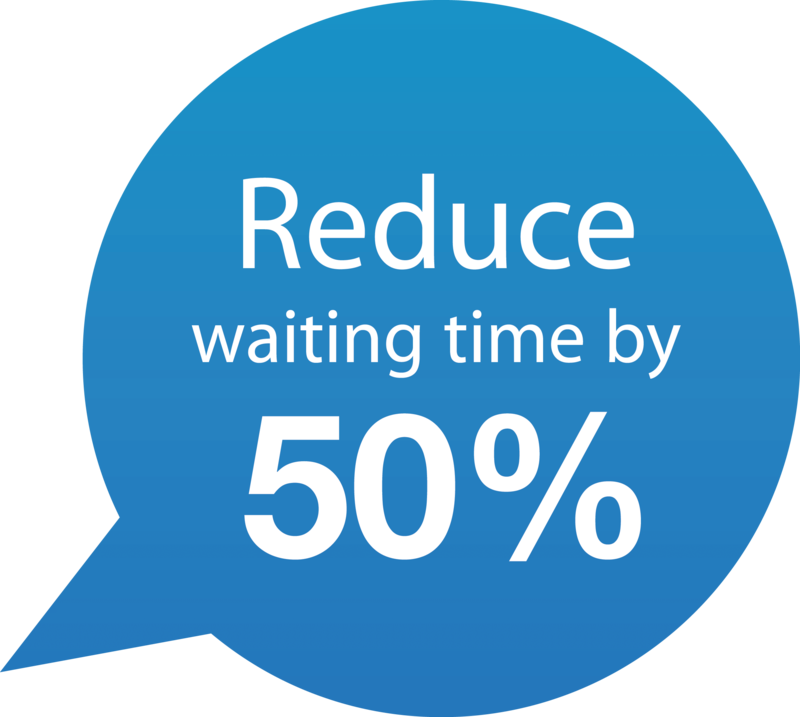 Ever thought of helping your patients to reduce their waiting time? How Encore Med improves your clinic? Instead of all patients flocking in together, we improve efficiency by letting the savvy patients to book the less crowded time. 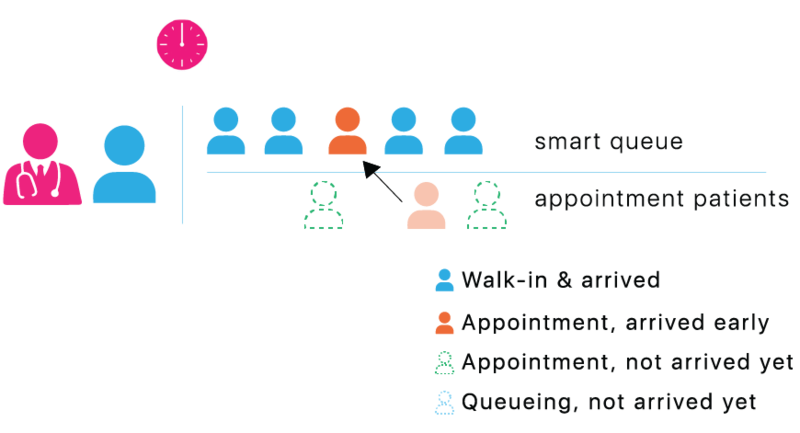 Auto streamline appointment and walk-in patients into a sequential queue, optimising your clinic's overall performance. Let your patients know how long they have to wait by checking the live queue on Mobile App, So they can utilise their waiting time better. Setup your roster, and let the system take care of your appointments. 24x7 facilitating all your patients' request. And its all get organised in a neat and handy dashboard. Ever imagine your clinic queue fully managed by computer? It is real now! Our robust algorithm built to maximise clinic efficiency. Fair and transparent, your patients will never doubt on their turn again! Set your clinic gateway on your patients hand. Allow them to direct access your schedule and queue at anywhere & anytime. Whenever they need you, you are just a tap away from them. Designed for Clinics and Hospital, useful features to enhance your daily workflow. Customise your roster with Encore Med's calendar. It is purposely made for doctor to create manage their roster easily. Patients will be able to see your consultation hours after roster was key-in. Tired of sending messages to your patient one by one? Now with Encore Med, you are allowed to send messages with SMS or Mobile App notification with few clicks! 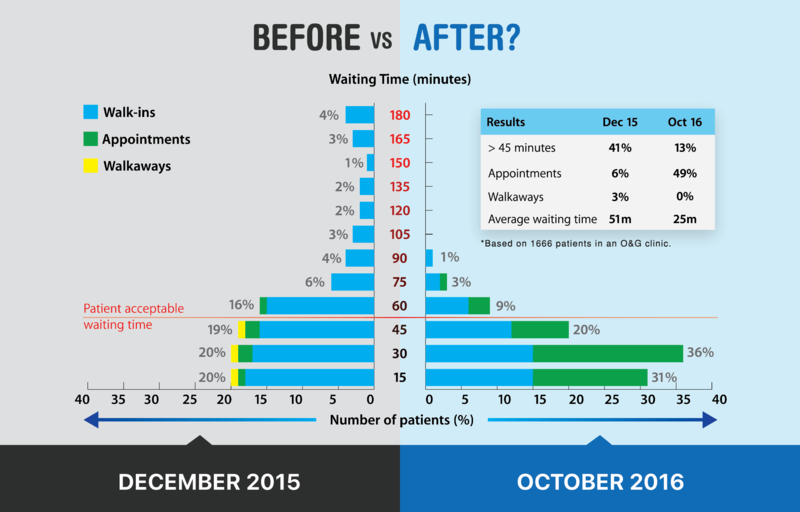 Our live queue system is so powerful that it can estimate patients waiting time. 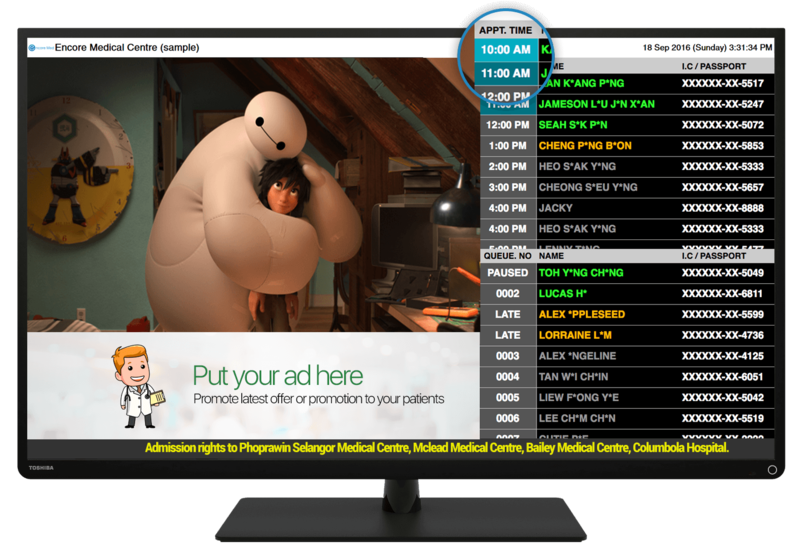 With this feature, patients are allowed to see when will be their turn so they can avoid wasting their whole day in the clinic. Having a promotion event to attract patients but no idea how to advertise it? Now you can publish your own news and advertisement with Encore Med, all your patients will receive it thru their Mobile App. Some patients might be forgetful and missed their appointments. This is why we implemented auto reminder function to remind patients the day before their actual appointment day. Encore Med system will help you to record all the data you want and show as statistics to help you understand and improve your clinic better. *These statistics are updated everyday!
" Encore Med is the best way I know to manage clinic management processes especially those involving lots of incoming patients. It allows our nurses to visualise our visit traffic and prioritise it in a collaborative way. Encore Med excels in that like no other tool I know (and I know lots of them...) "
"If you ever had the opportunity to sit around at a doctor’s clinic waiting your turn for consultation with a sea of people, you know how dreadful that feeling is. This app solve that problem once and for all. You probably have to try it to know. 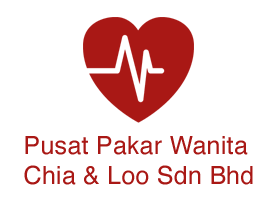 Currently the number of clinics are really small. Hopefully will increase in the near future!" 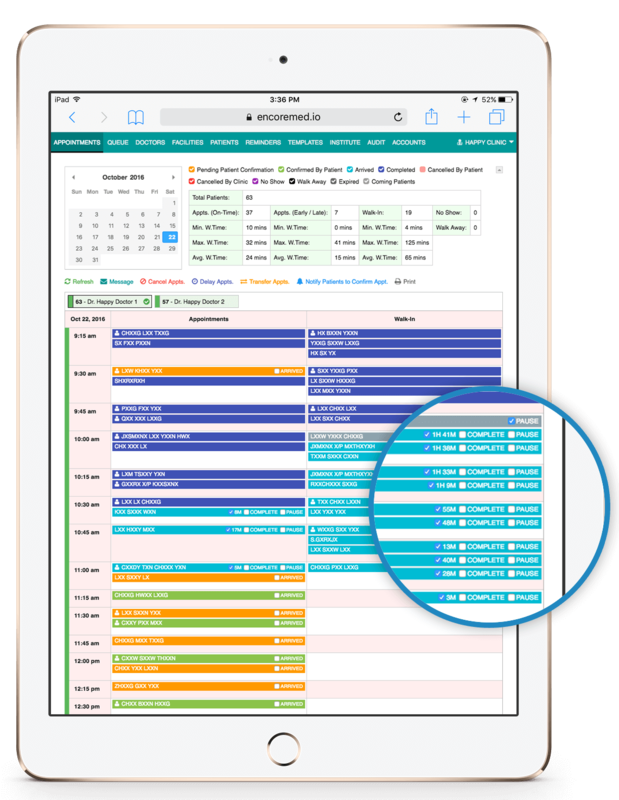 " An easy way for nurses to manage appointments, and an easy app for people to make appointment on any device whether it's mobile phone or tablet. " Clinics are now in my hand!